Windstopper trousers from Galvin Green, great for keeping the wind out. 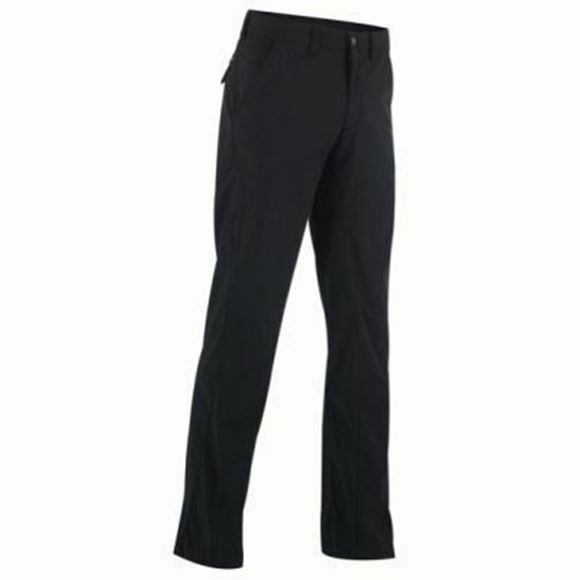 Very warm but also breathable, a quality pair of trousers at a knockdown price. All available in regular leg length. GORE® WINDSTOPPER® Soft Shell fabric. Perhaps the garment that will feature most often during the season. Keeps out windchill and sustains a core body temperature that enables the player to focus on the game. WE ARE ONLY ABLE TO SHIP GALVIN GREEN PRODUCTS WITHIN THE UK and EU. ORDERS FROM OUTSIDE THIS REGION CANNOT BE PROCESSED.